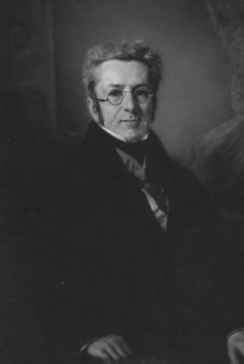 Pearson Prentice-Hall. Boyd JP (2001) Chebyshev and Fourier Spectral Methods, 2nd edn. Differential Equations Using MATLAB. Hoboken, NJ: Wiley-Interscience. Thomas JW (1995) Numerical Partial Differential Equations: Finite Difference Methods, vol. 1. New York, NY: Springer.